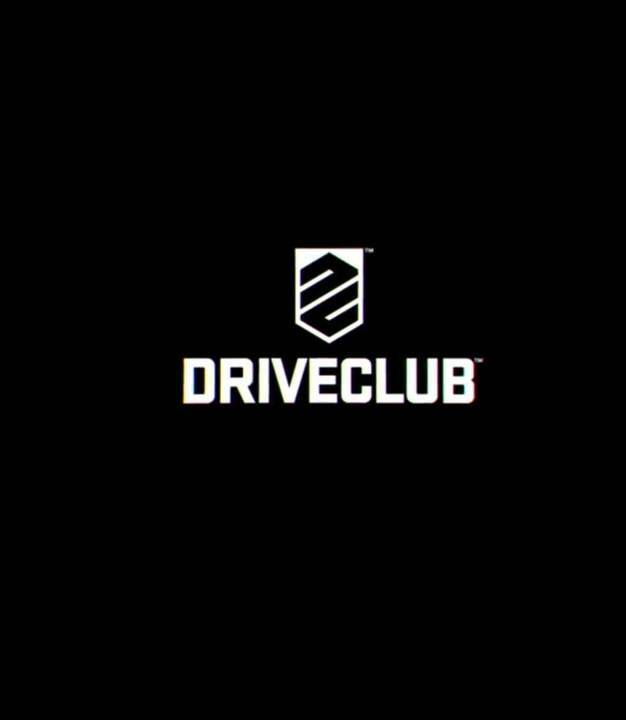 DriveClub, Evolution Studios’ upcoming racing game, was delayed a whole lot, but it looks like they at least took the extra time to polish the game out, including visually. The Canada track for the game, for instance, apparently has over one million trees- one million trees! That’s a lot of trees- remember, most people won’t even see all of them, because the point of a racing game is to rush past your surroundings without stopping to look at them. It appears Evolution Studios has put in an almost inordinate amount of effort into the game- Game Director Paul Rustchynsky confirmed that the game’s graphics were still being polished up, that in fact, they are working ‘flat out’ to polish the visuals. It looks great, so at least all of that work is showing. 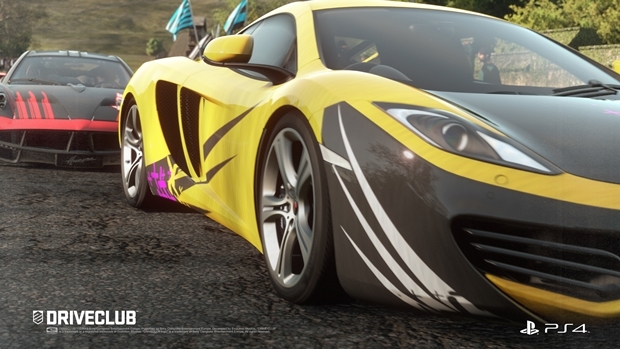 DriveClub is due out on the PS4 later this year, in October, nearly a year after its originally projected release date. Hopefully it lives up to the hype.